Engineered and mixed by Chris Teti at Silver Bullet Studios. Engineered by Zac Suskevich at Dubway Studios. Mixed by Nick Pitman and Zac Suskevich. "Hesitation" and "Blammo!" mastered by Ian Pritchard. For Everest is Sarah Cowell, Jon Crevier, Brian McFarland, Nick Pitman, and Ian Pritchard. We're joking, "Oh God, oh God, we've got ourselves to blame for this." Humming words between our lips, are we still and motionless? and your homemade hands were drying out in time to rot. You built a home but couldn't hold a conversation. I think your tongue was housing hesitation. We're breaking everything down into boxes so we can take them with us. We've tied them shut with bowed excuses that one day we'll get up leave it. 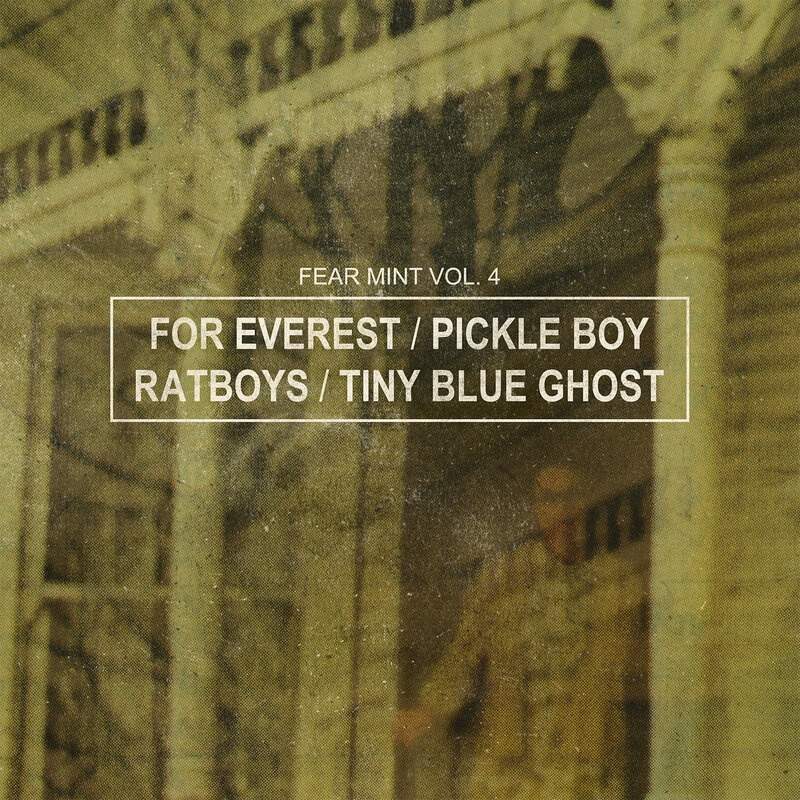 Track Name: For Everest - Blammo!